Here is an interesting new beta application for BlackBerry devices that was brought to my attention by the lovely Alli Flowers. This application has long been available on the iPhone but this time around MediaFly has put their efforts towards BlackBerry development and for a beta application I walked away quite impressed. 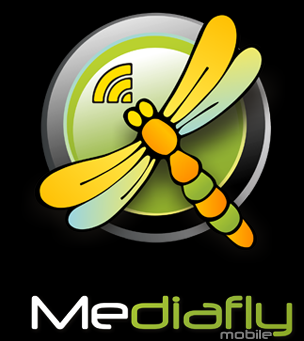 Using the MediaFly website you can find a ton of Podcasts readily available to subscribe to as well as add your own just in case it's not listed. Once subscribed all podcasts chosen will sync up with your device and then become available there to listen to on the go. Very cool and very promising as far as podcast applications on BlackBerry go, this one is off to a great start. Being a beta application I did run into a few issues with it, nothing that hasn't happened with a lot of other applications, but it refuses to play podcasts unless your APN is set correctly -- not a big deal at all. Be sure to check it out and remember if you do have other issues arise, send feedback, beta applications only get better if users send feedback.